Take a stand against the ordinary with the 2019 Dodge Durango. The Durango is rugged enough to handle any adventure you seek. It’s also refined enough to make that search a comfortable one with features like the available leather-trimmed touches. 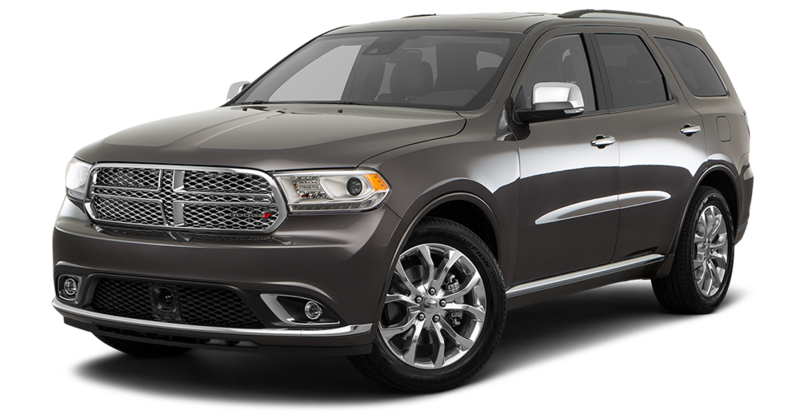 With a muscular design and refined styling, the Dodge Durango owns the road. Stake your claim with available LED daytime running lamps, a signature LED racetrack tail lamp and 11 available exterior colors. The Durango has more than 60 standard and available safety and security features. So when you get behind the wheel you’ll rule the road with confidence.